For most orders a minimum of two weeks is needed to properly prepare. Weekend dates do fill up quickly as I only take a certain number of orders to ensure proper attention is given to all the details. For weddings please contact me as soon as you set the date. I do! You can select up to three flavor options to try. There is a $20 fee that will be included in the final price if you decide to book with me. I will email you an order confirmation that will include all discussed details and the final price. A 50% deposit is required to secure the date and place the official order. Any changes to the order will be at my discretion (depends on my time!). I do! Delivery starts at $10 and goes up depending on the mileage to be traveled. Where do I pick up my cake? I have a cake studio where you can schedule to time to come and pick up your cake. Please note that cakes can shift in transport and I cannot not assume responsibility for any damage after being picked up. Please reference this chart as a basic guide. I can advise you as well depending on the type of event that you are having. Do you do any baking for allergies? I currently do not offer any gluten free, nut free, egg free or dairy free items. I also do not have a certified gluten free kitchen for those wanting true gluten free macarons. 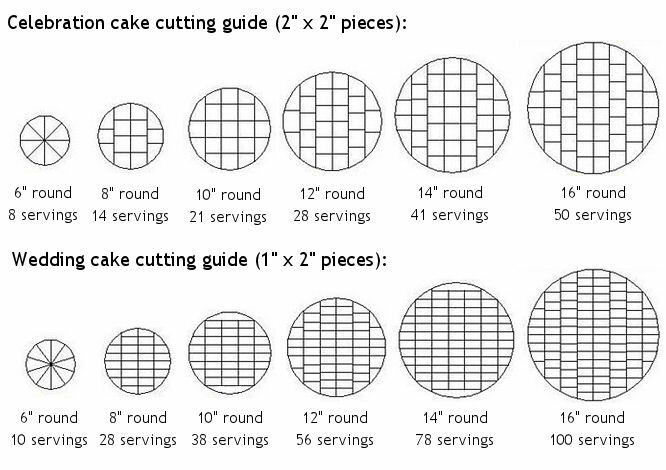 What is the best way to store/serve my cake? During the hot summer months it is crucial that cakes are kept chilled and then brought to room temperature for serving. Buttercream is made with BUTTER and will melt if left in direct sunlight or heat. Leftover cake (if you have any!) can be kept in the pastry box wrapped in plastic wrap or an airtight container in the refrigerator. For longer than two days place cake in the freezer using the same packaging.